RAEES is the fictitious story of a man named Raees, set in early 1980’s to 1990’s Gujarat, India. The film explores how Raees’ relationships and meteoric rise helped him build an entire empire from scratch, to make him the single most powerful man in the state. 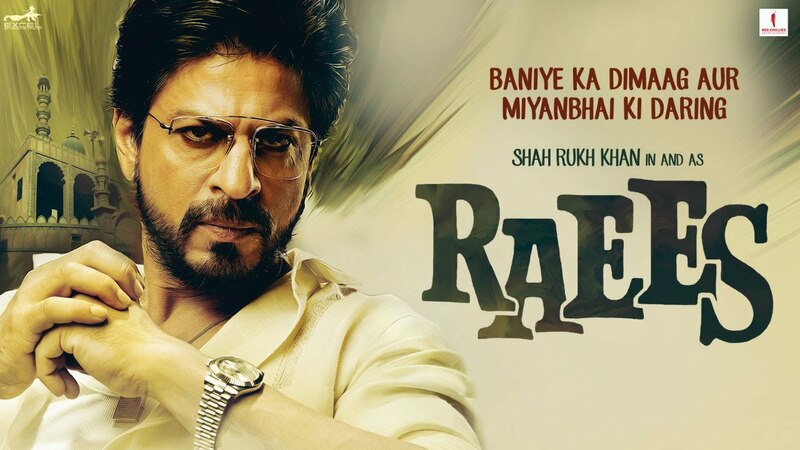 Less of a gangster but more of an impresario, Raees gains popularity, a cult following and most importantly the public’s trust by demonstrating entrepreneurial flair, unfettered determination to achieving his goals and ironically a heart of gold. His layered character traits encapsulate an inimitable blend of personas, making him revered, loved and feared. Always thinking ahead of the curve and using revolutionary ideas of management which were unheard of during his time, but are now doctrines for students, Raees eliminates every opposition that comes his way. However, his downfall will be crossing paths with the no-nonsense police officer Majumdar, whose sole reason for existence is the elimination of crime. What ensues next is a tumultuous battle between the two, which forms a key defining element of the film’s narrative.